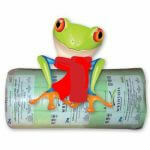 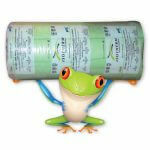 Our 50mm Ecose Energy Wool Batt Prices are the best in Sa. 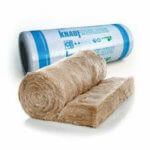 We stock a wide range of Ecose Energy Wool Batts are manufactured by Knauf Insulation Germany. 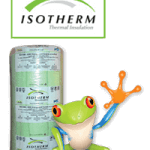 The 75mm Ecose Energy Wool Batts are ideal for higher temperature applications like insulating Ovens and Industrial applications. 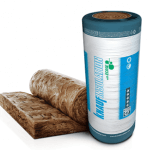 However, the 50mm Ecose Energy Wool Batts are ideal for soundproofing. 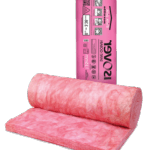 Installation applications include High-temperature applications such as ovens and any application where a temperature of up to 250 degrees need to be insulated. 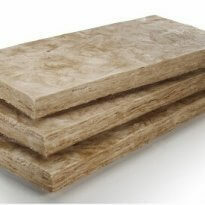 Additional applications include soundproofing and acoustics. 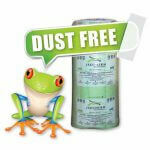 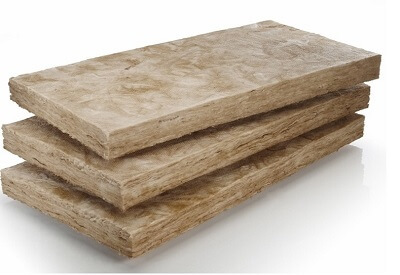 The Knauf Insulation materials are all Formaldehyde Free.